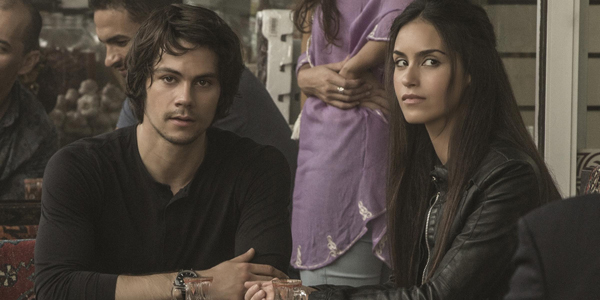 American Assassin, adapté du best-seller écrit par Vince Flynn, avec DYLAN O’BRIEN (Teen Wolf, la trilogie Le Labyrinthe, Deepwater…), MICHAEL KEATON (Batman, Beetlejuice, Birdman, Spider-Man: Homecoming…), TAYLOR KITSCH (Friday Night Lights, Savages, Du sang et des larmes…). Mots Clefs actualitesjeuxvidéo.fr, AJV, american, American Assassin, Assassin, Ciné, cinema, Dylan, Dylan O'Brien, Michael Keaton, news, O’Brien, TAYLOR KITSCH. Bookmark the permalink.